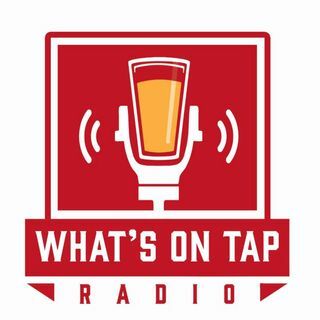 What's on Tap Radio is a show about beer & the culture around it. Hosted by Beer Guru James Simpson and The Beer Logic Chad Pilbeam. 3p Sundays on KPRC Radio 950 AM & IHeartRadio. Who Would You Love To Have A Beer With? National Beer Day on the Radio! The Great Corn Syrup War Rages On! The Booze Police Gets Stung! St. Patrick's Day Broadcast from The Hobbit Cafe. Beer Trends Have Gotten Stranger and Stranger. There Might Be Pesticide In Your Beer. Texas Breweries Could Soon Sell Beer To Go. Crashing Buffalo Bayou Brewing's R&D Meeting. Things Customers Notice About Your Craft Brewery.